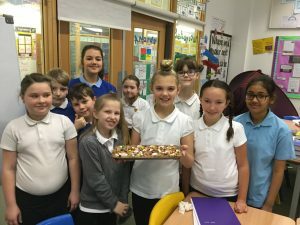 Last week, Year 6 were learning how to write instructions which included features of Year 6 writing. 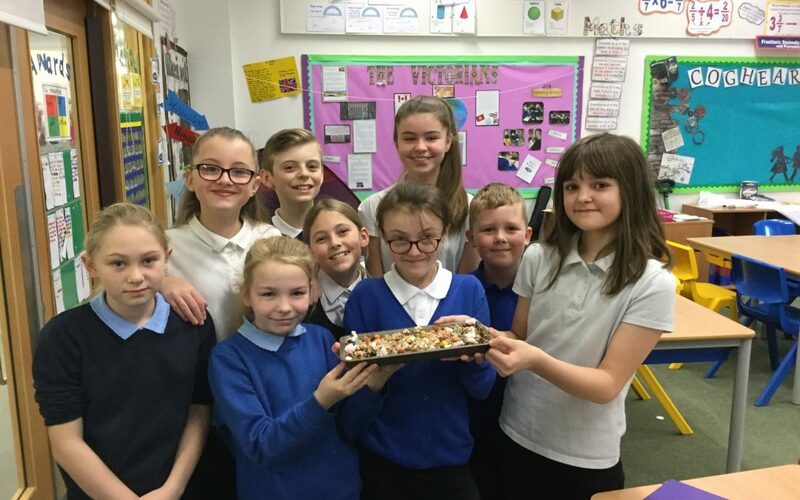 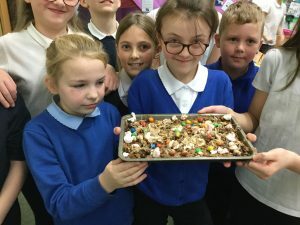 To do this, we first followed a recipe to make Rocky Road evaluating the effectiveness of the instructions as we made them. 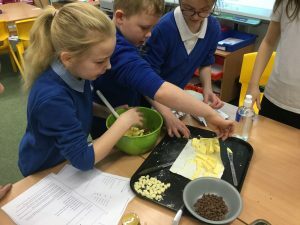 We also used our scale reading skills to measure the ingredients. 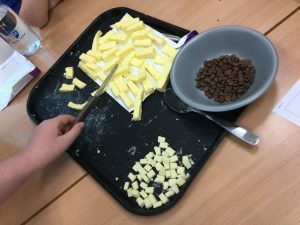 Afterwards, we wrote a set of instructions for an adult and an alternative set for children changing the formality and level of detail so that they were accessible for younger children. 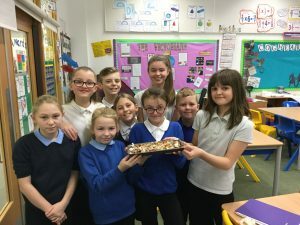 The children produced fantastic sets of instructions as well as making delicious Rocky Road!